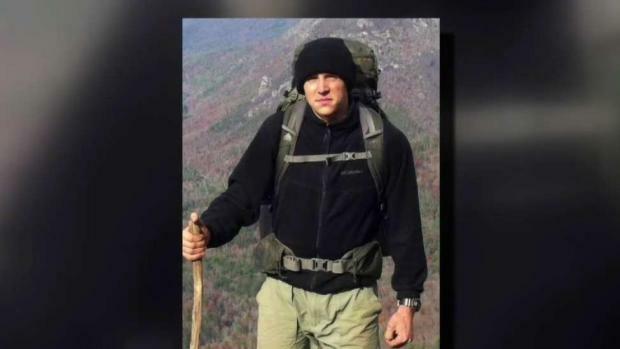 The Marine was reported missing after he didn't return from a backcountry ski trip. NBC 7's anchor Omari Flemming has more. 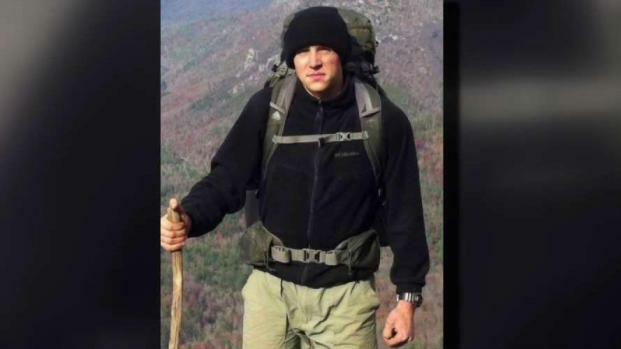 Camp Pendleton-based Marine First Lt. Matthew Kraft went missing during a ski trip in the Sierra Nevada region. He was supposed to return on March 4, but has not been heard from.